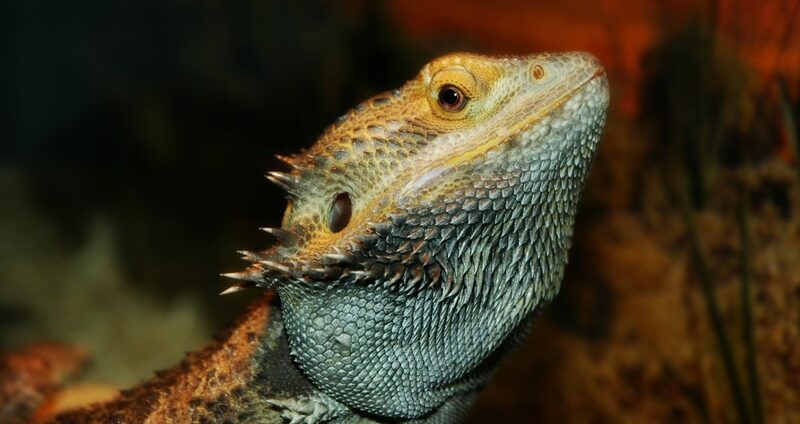 The average adult bearded dragon will need to eat 3 to 5 (2-inch) Dubia roaches each day. Sub-Adults should eat 8 to 10 (1-inch) nymphs two times a day. 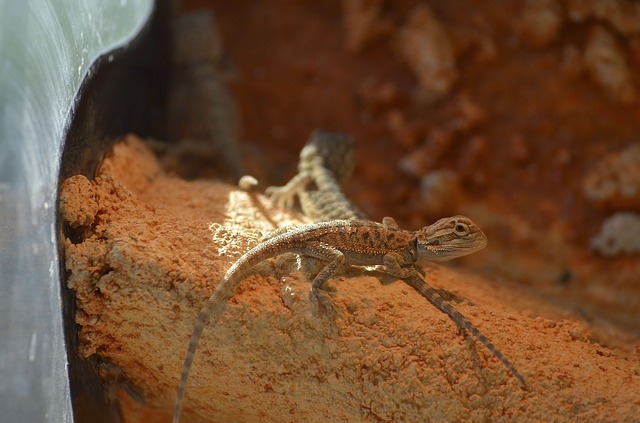 Juvenile bearded dragons will need to eat 25 to 50 (1/2-inch) nymphs each day. While hatchlings will need to eat 25 to 50 (1/4-inch) nymphs each day. 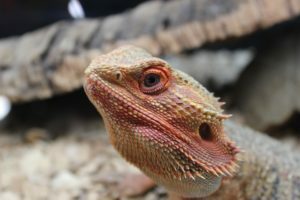 A good rule of thumb is that you should only feed your bearded dragon Dubia Roaches that are no longer than the space between your bearded dragon’s eyes. 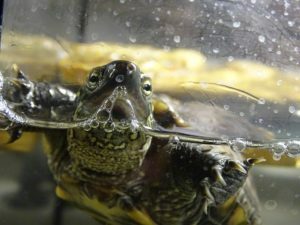 This is especially important when feeding hatchlings and juveniles since they can easily choke on larger insects. 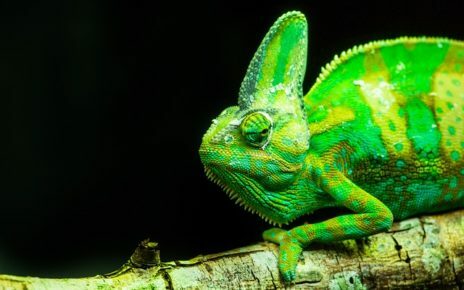 An adult bearded dragon might be able to eat an insect that is larger than the space between their eyes since they tend to chew their food better than a juvenile. 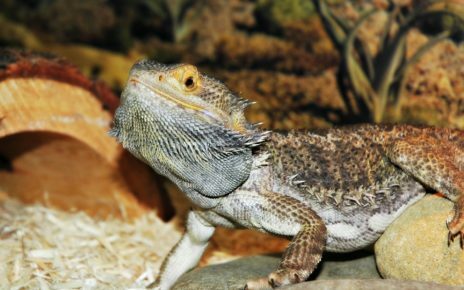 Just make sure you always observe your bearded dragon while they eat to make sure that they can easily swallow any insect you feed them. Baby bearded dragons can eat Dubia Roaches, but you need to make sure they are small enough to fit in their mouth and swallow. When choosing Dubia Roaches for a baby bearded dragons diet you should make sure that you only feed them 1/4-inch nymphs. 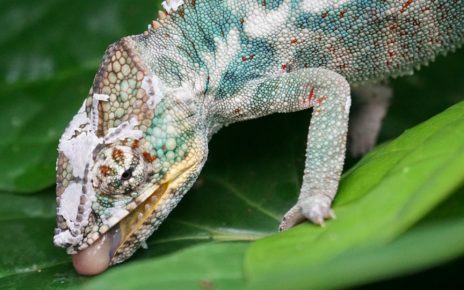 While a juvenile bearded dragon, on the other hand, can eat 1/2-inch nymphs as their mouth and head start to get larger. This Pack of 200 Live Medium Sized Dubia Roaches (Buy Online) will last up to 10 days for a Sub-Adult bearded dragon. Each Dubia Roach in this pack ranges in size from 3/8 to 3/4-inch. 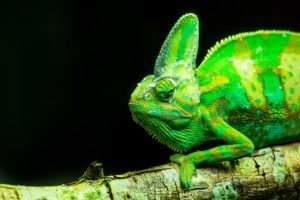 You can also get large and small Dubai roaches from the link above to meet the dietary needs of any size bearded dragon. 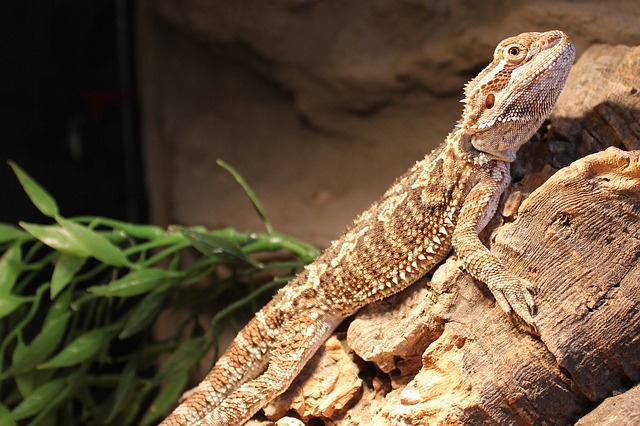 This pack of live bearded dragons also comes in a convenient plastic container, so you can easily feed them to your pet beardie, and you won’t have to worry about them escaping. They also ship very quickly and they come with a 100% live arrival guarantee. ROACKIE Dubia Roaches Entree Bearded Dragon Food (Buy Online) is an excellent alternative to feeding your bearded dragon live Dubia Roaches. These pellets are made from ground up dubia roaches, and they are nutritionally complete since they have been fortified with a variety of vitamins and minerals. The Cricket & Dubia Roach Colony Starter Kit (Buy Online) comes with everything you need to start a thriving cricket and Dubia Roach colony. The Dubia Roach starter colony comes with 8 egg flats, 1-pound of roach chow, and 4 water gel granules. All you need to add is Adult Dubia Roaches (Buy Online) and you’ll have an endless supply of food for your bearded dragon for years to come. This Set of 10 Females & 5 Male Adult Dubia Roaches (Buy Online) is exactly what you need to quickly start a Dubia Roach colony. 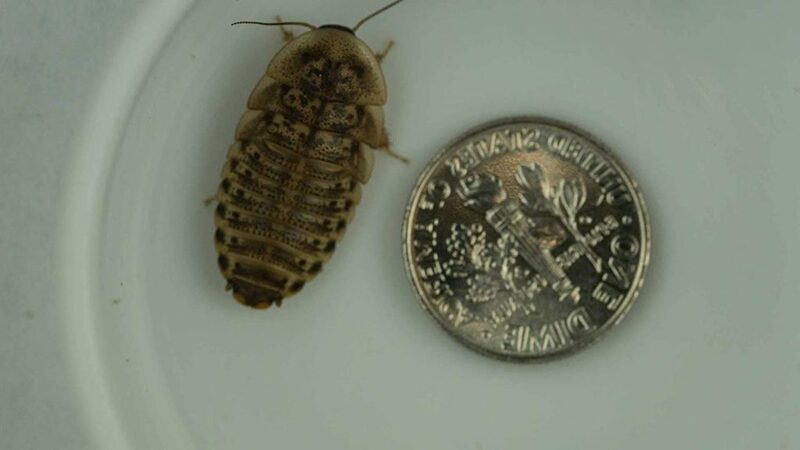 These adult Dubia roaches will start breeding immediately, and each female will produce 20-35 nymphs every two months so you can quickly expand your Dubia Roach colony. 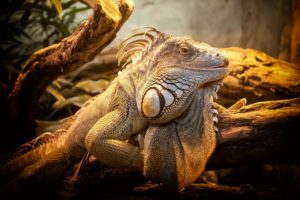 The DC ADYOU Reptile Feeding Dish (Buy Online) will help keep live Dubia Roaches from crawling all over your bearded dragons habitat and escaping into your home. This bowl is made from smooth ceramic, and it has a specially designed rim that keeps insects in the bowl. It’s also a very stable bowl, so your bearded dragon won’t be able to easily knock it over while they are feeding. Nature Zone Bites for Roaches (Buy Online) is the best Dubia Roach Food to increase their overall nutritional value. This finely ground powder is primarily made from corn, soybeans, wheat, and vegetable oil, and it contains 22% protein, 3% fat, 4% fiber, and 5 % moisture. This Dubia Roach food also has been fortified with a wide range of vitamins and minerals that are vital for both your roaches and your bearded dragon.